Rhodiola Rosea is a European herb that has been used for hundreds of years to cure an incredibly wide spectrum of illnesses. Sufferers of everything from anxiety to depression to stomach problems turn to these herbal supplements for help. 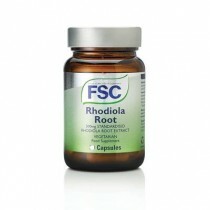 They believe it can help the body to strengthen and heal itself. The reason that rhodiola rosea is used so often to treat anxiety and neurological disorders is that the herb is a powerful muscle relaxant. It also helps your body to regulate blood flow, keeping circulation consistent. 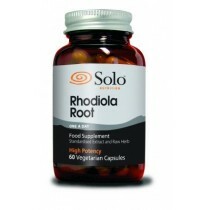 This property has prompted some men to take rhodiola rosea as a treatment for sexual disfunction, because the improvements in blood flow may help with maintaining an erection.